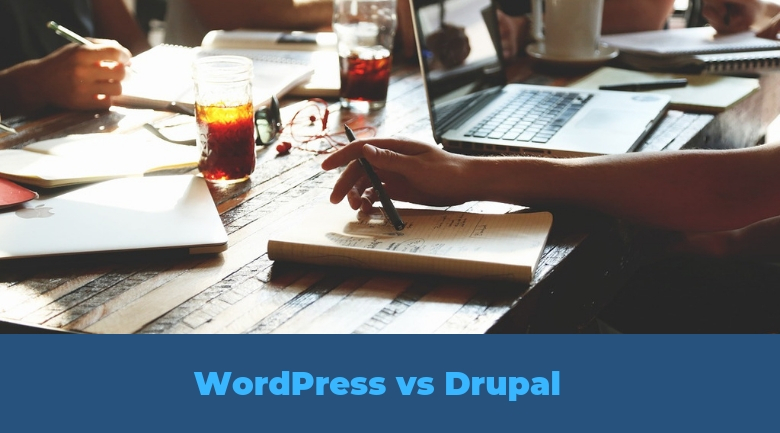 WordPress vs Drupal - What’s Best For Medium Size Businesses? Great experience working with Debobrota and his team. They were very helpful and completed all the work exactly as I asked. 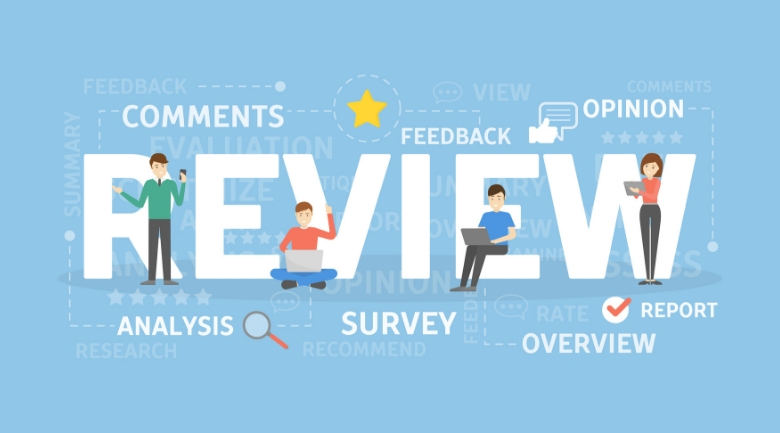 LIKE READING OUR BLOG POST? Opt-in now to get the latest blogs, updates and insights in your inbox. No spam, no junk. We will only send you emails when we have something meaningful to contribute. Stay updated. Make informed decisions. WordPress vs Drupal – What’s Best For Medium Size Businesses? The topic should hold good for all those looking forward to an answer to the much popular question – “Which is a better CMS – WordPress or Drupal?” We can only find the right answer to the question once we have a clear idea about the pros and cons of both. Another point that is pertinent here, is the kind of business for which the website would be built. We will concentrate on the medium size businesses, here, in this article. 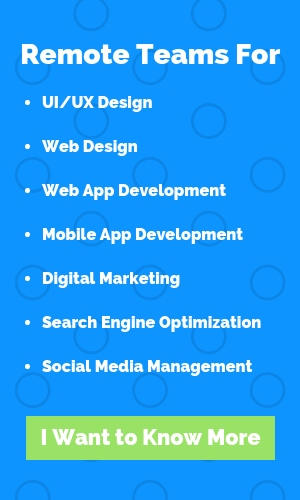 As it is that here in designs.codes, we have worked for almost all sizes of business – small, medium as well as enterprises. When it comes to medium size businesses, there is definitely no alternative to WordPress. 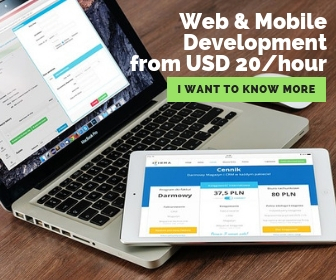 It is the most popularly used CMS platform powering over 25% of websites. It was in the year 2003 that WordPress was introduced by Matt Mullenweg to serve as a platform for blogging. Drupal is to enterprises, whereas WordPress is to all things otherwise! 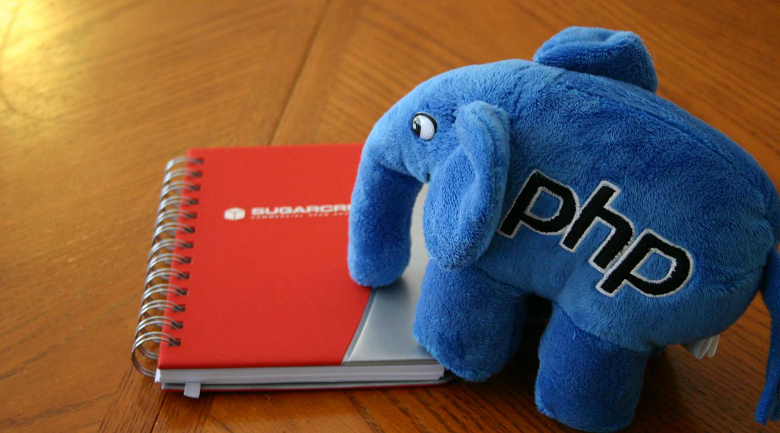 When you have a complex project to address, Drupal is your go-to CMS. However, when it is a small or medium-size business, WordPress remains invincible. Drupal’s Shopify integrates very well with enterprises and complex businesses. However, WooCommerce is the best option when it comes to addressing the needs and requirements of medium-size businesses. WooCommerce wins hands over Shopify when it comes to the stock of designs. Despite containing good themes, Shopify offers themes that are limited to the Shopify Theme Store only. On the other hand, as WordPress is an open source platform, there are uncountable themes coming from an uncountable number of developers all over the world. When it comes to customizing the website of a medium size business, variety and ease of availability of themes are important. This again goes in favor of WordPress because of the endless variety of starter themes that the CMS offers, being an open source platform. Drupal has a limited stock of themes and therefore offers limited options for customization. While both Drupal and WordPress have modules and plugins, respectively, of the same nature, WordPress wins again terms of variety and availability of plugins. WordPress being an open source platform, and being the #1 CMS globally makes the plugins vulnerable to hackers. But the chances of getting hacked goes down when the CMS is updated to the latest version. There’s a life-saver here as well. Installing a third-party plugin doubles the security. In the case of Drupal, the security assured is higher. As it is that it caters to enterprises and is costlier, Drupal offers complete security reports. Shopify ranks second when it comes to SEO, WordPress is at the winning the position again. There are plugins like Yoast SEO, that allow you to optimize your website completely. The framework of WordPress is SEO-friendly and comes with a large number of tags, categories, and plugins. While enterprises can invest a large sum, the capital becomes a factor for small and medium-size businesses. Building a website on Drupal is an expensive game. On the other hand, WordPress, primarily being an open source platform, incurs very little budget initially, which is advantageous for such businesses. While Drupal is evidently an older CMS, it is suitable for bigger businesses or enterprises. And looking at all the above features, drawing a comparison and drawing a conclusion becomes easier. WordPress, coming with a vast number of features, plugins, themes and design templates, wins when it comes to being an appropriate CMS for medium-size businesses. 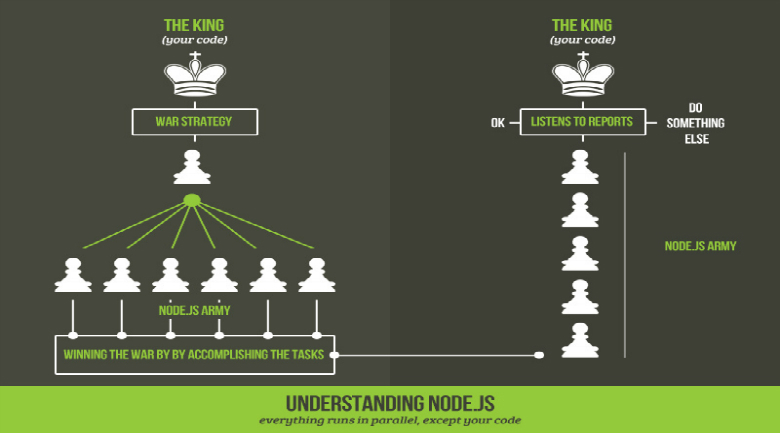 Why Do Top Startups Use Node.js For Web Application Development?